As detailed by a release from the Associated Press recently, satellite TV provider DirecTV decided to cut 3D programming on its n3D channel earlier this month due to a lack of consumer interest in the channel. The channel was originally announced during CES 2010 as a partnership with Panasonic to bring consumers a channel that broadcast 3D content 24 hours a day, seven days a week. DirecTV has mostly halted the development of new content for the 24-hour channel due to “the low demand we’ve seen from customers” according to a statement from company representatives. 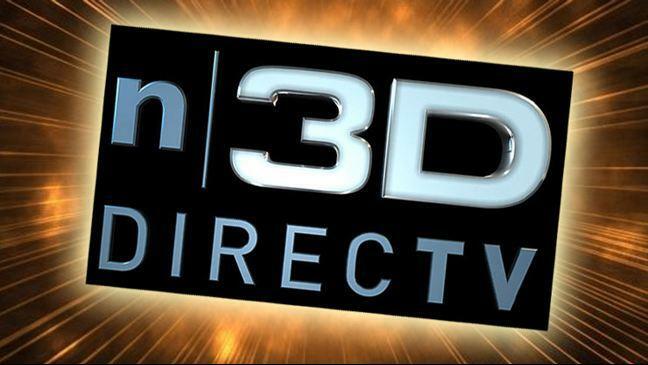 For DirecTV subscribers that have a 3D television, the channel will stay in the DirecTV lineup. However, the channel will only display a n3D logo when there’s no scheduled programming. Special events like sporting events will appear in the TV schedule a few weeks in advance to allow subscribers enough time to locate and record the programming. In addition to broadcasting coverage of selected events at the 2012 Olympics, the channel will also continue to broadcast Guitar Center Sessions, a program that broadcasts performances from musical artists like Alanis Morissette, Colbie Caillat and The All-American Rejects. DirecTV plans to continue offering subscribers access to ESPN 3D and 3net, the 3D channel owned by IMAX, Sony and the Discovery channel. However, this isn’t the first sign that 3D content is losing momentum while consumers are taking their time transitioning to 3D televisions. During January 2012, the French media network Canal Plus closed down its 3D network due to a general lack of enthusiasm among viewers. In addition, AT&T dropped ESPN 3D from the channel lineup during August 2011 citing expensive costs as well as low demand among subscribers. 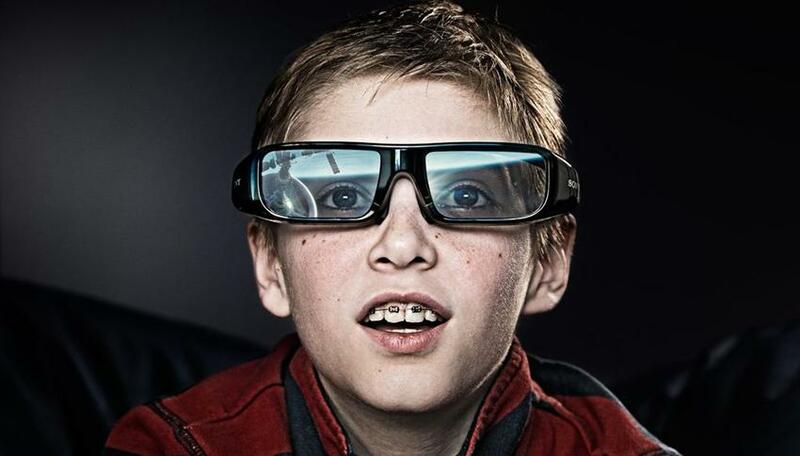 As of the first quarter of 2012, 3D television sales barely accounted for more than ten percent of all high definition television sales. While that figure doubles the percentage from last year, it’s quite apparent that 3D still isn’t enough of a reason to drive consumers to upgrade their televisions immediately.